Peace Cup holders Mukura VS warmed up for their last first leg game of the Azam Rwanda Premier League against Gicumbi FC by coasting past Etincelles FC 2-1 on Monday at Huye Stadium. 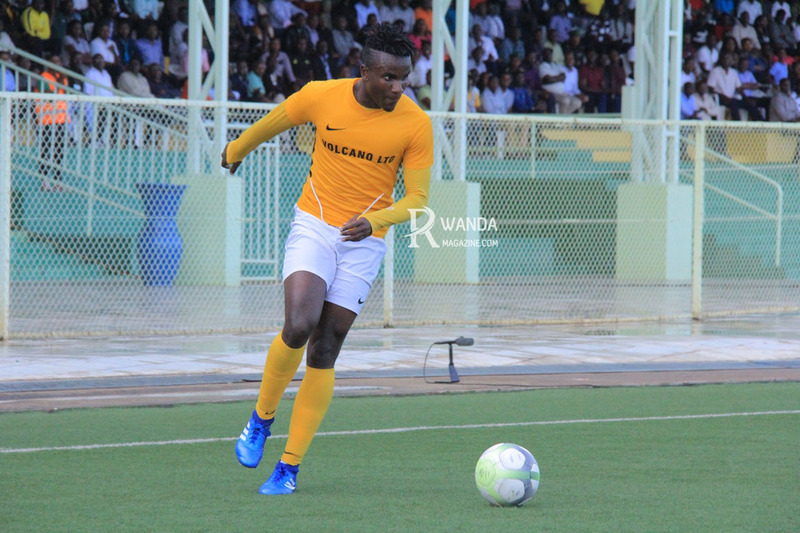 A brace from Twizerimana Onesme handed Mukura VS deserved points in a match day 14 of the Azam Rwanda Premier League rescheduled game, helping Haringingo Christian Francis’s side move into second spot with 33 points. Nshimiyimana Abdul snatched the consolation goal for Etincelles FC as they struggle in 11th position with 15 points. Mukura, who will play Gicumbi on Thursday have also dislodged Rayonm Sport into the second position and should they win the away encounter in Gicumbi District, they will go top of the ladder with 36 points, leapfrogging reigning champions who have 35 points.